Our providers are happy to consult on difficult patients. Being specialists in musculoskeletal conditions, chiropractors are the perfect doctor to refer a variety of conditions to. In children, chiropractors treat a variety of muscloskeletal conditions caused by falls, sports injuries, car accidents, and traumas. Congential conditions such as scoliosis are treated as well. A variety of aquired conditions including: otitis media, incontinence, colic, acid reflux, and many others. This is due to the interaction of the nervous system with musculoskeletal conditions. In adults, chiropractors treat a variety of spinal, extremity, and organic complaints caused by trauma, work injuries, sports injuries, accidents, posture and repetitive stress. Our providers are happy to take over the management of patients when previous treatment is no longer effective. Often times the primary physcian does not have the tools to effectively treat NMS conditions. 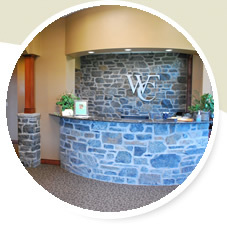 This is where Wagner Family Chiropractic SC is able to help. 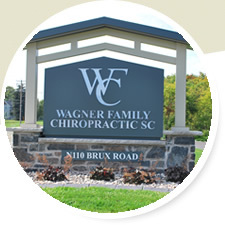 Wagner Family Chiropractic we provide an initial report with exam findings, treatment plan, and goals as well as subsequent reports to indicate progress. 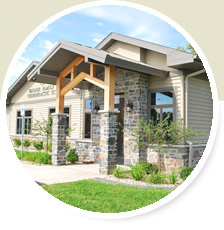 Our office participates in many insurance programs. We also accept auto accident liens, workers compensation cases, and cash paying patients for those who do not have insurance. We are providers for Anthem, UHC, Humana, HPS, Trilogy, Network, Medicare, Medicaid, Arise, Aetna, Cigna, PHCS, HealthEOS, HPS, and many more. Patients are seen within minutes of scheduled time. Please be prompt so we can stay on time. Patients are give adequate time to ask questions and receive a full explanation of their condition. Each patient is diagnosed and given a care plan to quickly return them to health.